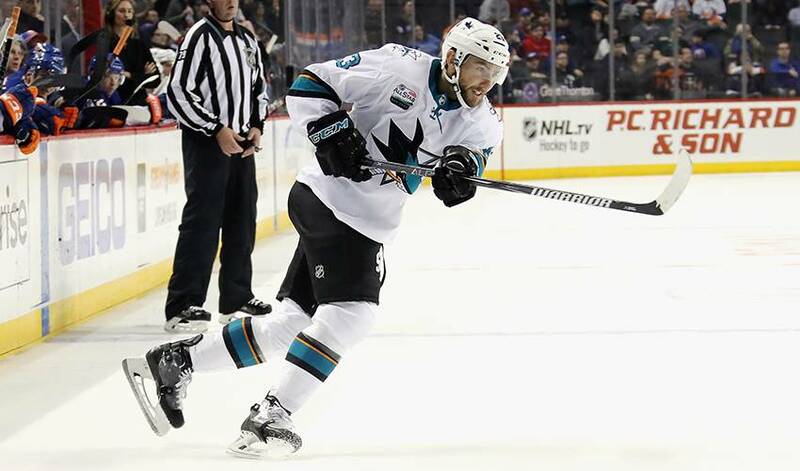 SAN JOSE, Calif. — The San Jose Sharks have signed forward Barclay Goodrow to a two-year contract extension. General manager Doug Wilson announced the move to keep Goodrow from becoming a restricted free agent next summer on Thursday. Goodrow had career highs with seven goals and 14 points in 47 games last season. He switched to centre during the year and won 58.8 per cent of his faceoffs to lead San Jose. Goodrow has 11 goals and 19 assists in 125 career games.